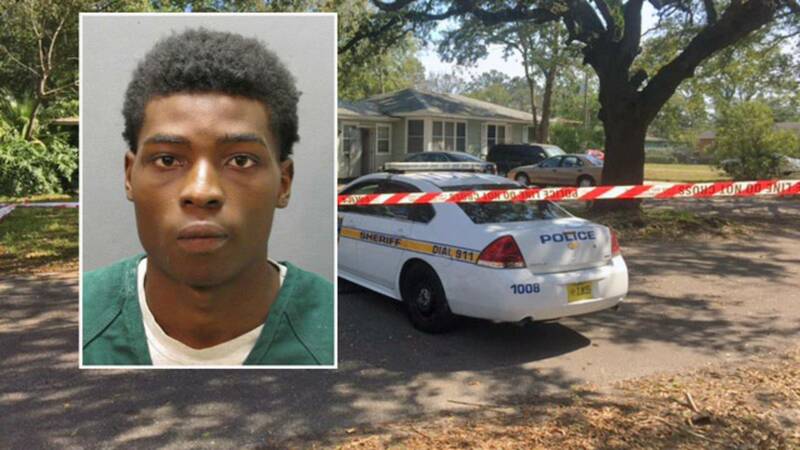 JACKSONVILLE, Fla. - A 20-year-old man who killed a homeowner who walked in on a burglary of his Oceanway home in February 2017 pleaded guilty Tuesday to a murder charge and was sentenced to 25 years in prison. Perty Mathis Jr. shot and killed 50-year-old Kyle Simpson when he interrupted two burglars inside his home on Native Dancer Court in the middle of the afternoon. Police said Williams shot Simpson and the two left him for dead and drove away. Police said good surveillance video of the pair's getaway vehicle allowed them to pick them up later that day. Officers found a single .45-caliber live round in Williams' pocket during a search before he was interviewed. A .45-caliber shell casing had been found at the scene of the shooting. Mathis was charged with murder and the second man, Maleek Williams was charged with armed burglary. Simpson's family and friends told News4Jax at the time he had retired to Jacksonville after serving more than 20 years in the U.S. Army. “It's so sad he can go to war, not get injured, but come home and get shot and left for dead," Simpson's nephew, Brandon Engle, said at the time.